Enjoying an adventure hike or climb. All athletes understand the value of the great physical conditioning that comes with strength training whether they’re bodybuilders, runners, tennis players, golfers or basketball players. But strength training is not just for athletes. 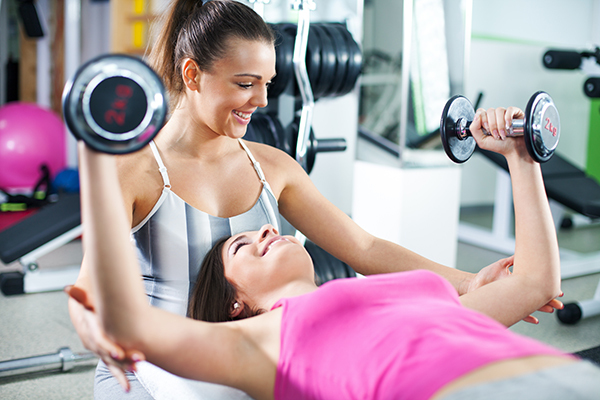 More and more people are beginning to realize the benefits of strength training in their every day lives. When you’re strong, all of life is easier and more enjoyable. But don’t take Linda’s word for it. Let her show you the many benefits of strength training. Contact Linda Stephens for a free consultation and she’ll assess your current level of strength and then explore some relatively easy, gradual steps specially customized to help you rapidly achieve your own best conditioning and goals. Expect this strength training to open up an entire new set of life possibilities for you: Activities you had given up on, new relationships, better performance in every area of your life. Linda Stephens offers personalized service in your home or hers. She’s also affiliated with two gyms within Fairfield County Connecticut if you prefer to train in a gym setting. Linda also offers online training for those of you that might not be local to Darien, CT. You can have conversations via the many types of communication options available have today. 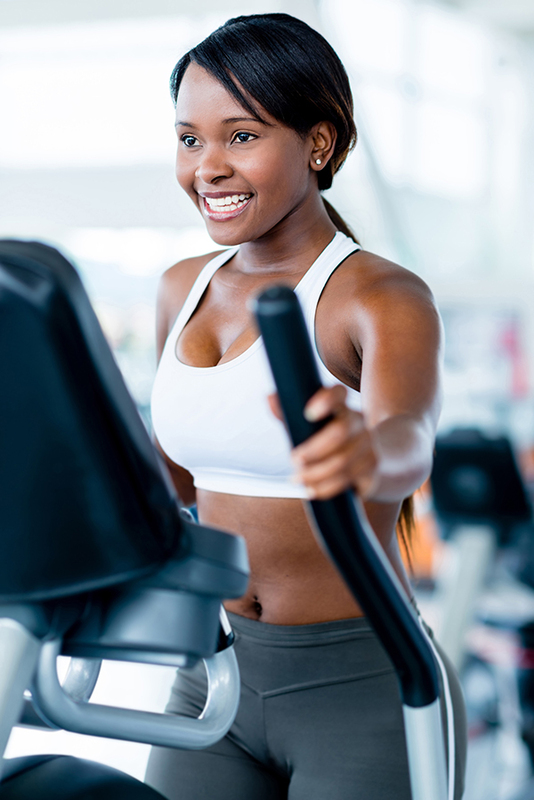 She’s happy to give you the workouts and then discuss them with you or even offer a demo. Initially, you’ll sit down or speak on the phone with Linda and discuss your level of fitness and current health. Linda will design a program specifically for you so that you can attain your goals in a safe and effective manner. Experience the Magic! Who Benefits from Strength Training? Women in sedentary jobs. Become active again. Women in active jobs. Experience less fatigue, more energy. Parents and grandparents who’d like to engage in activities with their children and grandchildren. Athletes preparing to excel in their next competition. Casually active people who just want to enjoy a bike ride or a hike with friends and not worry about struggling to keep up. People with sleep disorders who don’t want to rely on drugs, but rather, enjoy the sleep that comes with better health. Linda is certified by the National Association of Sports Medicine. Some of her specialties include TRX Training, Kettlebell workouts, weight training, speed and agility training and many other various types of workouts to help you achieve your fitness goals.